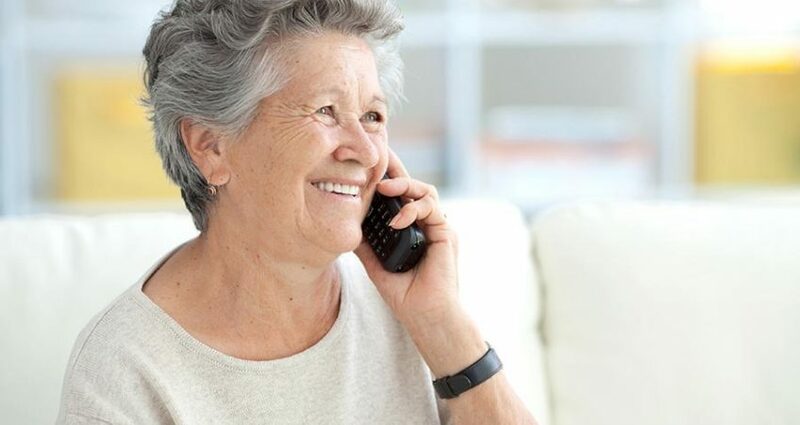 RSVP TeleCare provides FREE telephone reassurance, check-in and friendly phone calls to area seniors who are in need of someone to touch base with them to ensure their well-being and/or to have a friendly conversation on a regularly scheduled basis. TeleCare is NOT a telemedicine provider or medical alert service. Who is eligible for RSVP TeleCare? Individuals may self-refer or be referred by a caregiver, family member or service provider. 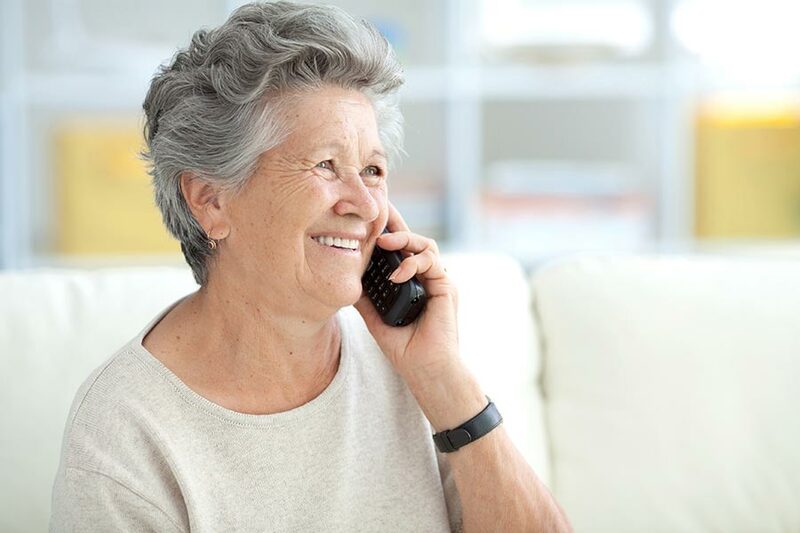 TeleCare is intended to serve area seniors or disabled adults who are homebound, isolated, living alone or otherwise in need of regular contact to ensure personal safety. This may be temporary while recuperating from an illness or it may be a permanent situation. Married couples who are homebound or isolated are eligible. How does RSVP TeleCare work? RSVP/VC volunteers who are interviewed, trained and screened, place calls to our clients at mutually agreed upon times. Volunteers are instructed to allow the phone to ring at least 15 times and if there is no answer to try again in 15 minutes. If there is still no answer they will try to reach designated Emergency Contact(s) and if that fails 911 will be called to respond. We offer peace of mind to clients, family and friends as well as socialization and friendly conversation. A friend is only a phone call away. Please call our Rutland County office at 802.775.8220 or email maryesarsvp@gmail.com for more information.